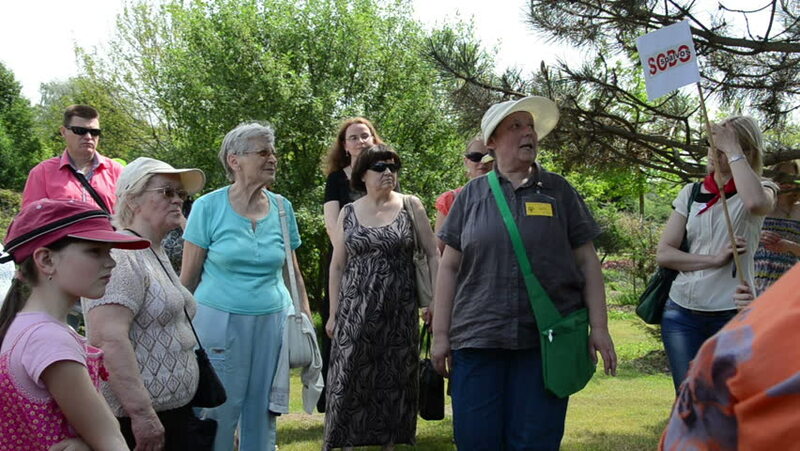 KAIRENAI, LITHUANIA - MAY 24, 2014: guide share her wisdom about plant care with interested people in botanical garden excursion on May 24, 2014 in Kairenai, Lithuania. hd00:19INLE LAKE, MYANMAR - APRIL 21: Young adult play ball in Samkar village April 21, 2012 on Inle lake, Myanmar. Inle lake isone of the most popular place to visit in Myanmar. 4k00:13NAKHON SRI THAMMARAT, THAILAND - MAY 14: Groom have to send red packet to bridesmaid to entrance wedding ceremony on May 14, 2016 in Nakhon Sri Thammarat, Thailand. hd00:10KIEV, UKRAINE - MAY 09: Boxing tournament during Military History Festival Peremoga.UA (Victory.UA) on May 09, 2015 in Kiev, Ukraine.